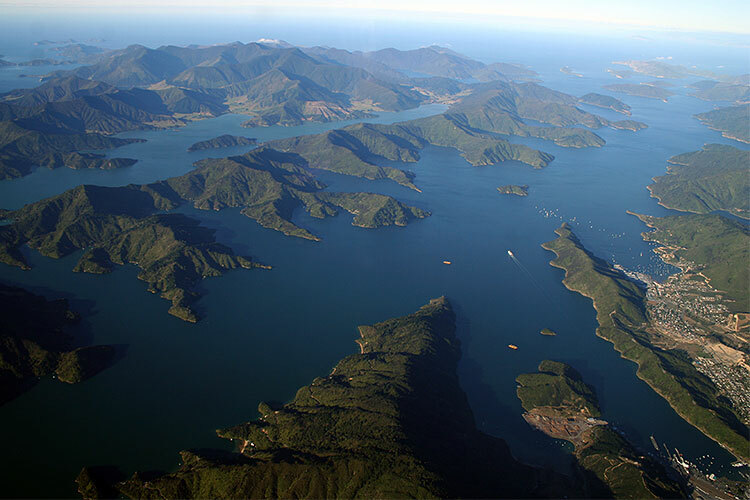 atmosphere of this special part of the world. 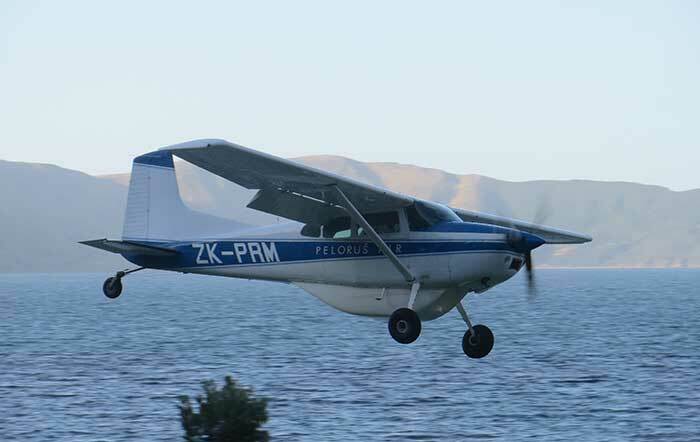 Take a look at the view from out of our aircraft.. 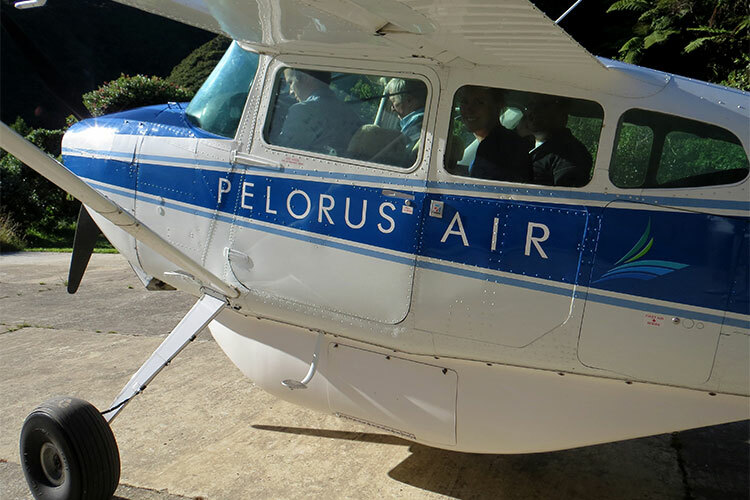 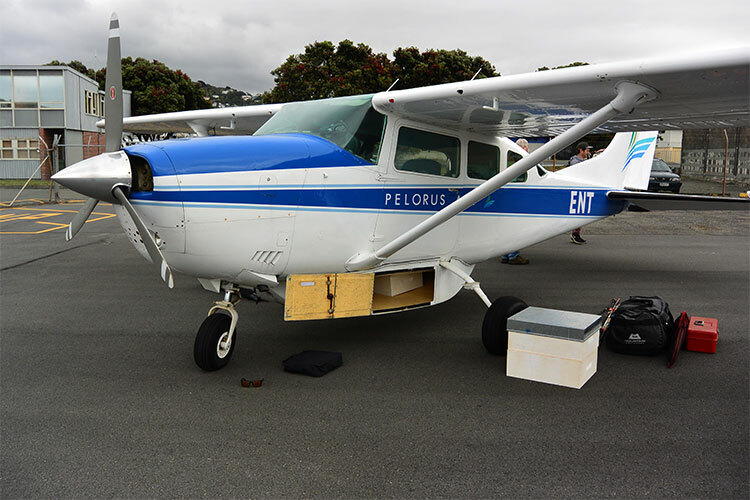 Locally owned and operated, Pelorus Air offers a great opportunity to access the Marlborough Sounds and the the top of the South Island. 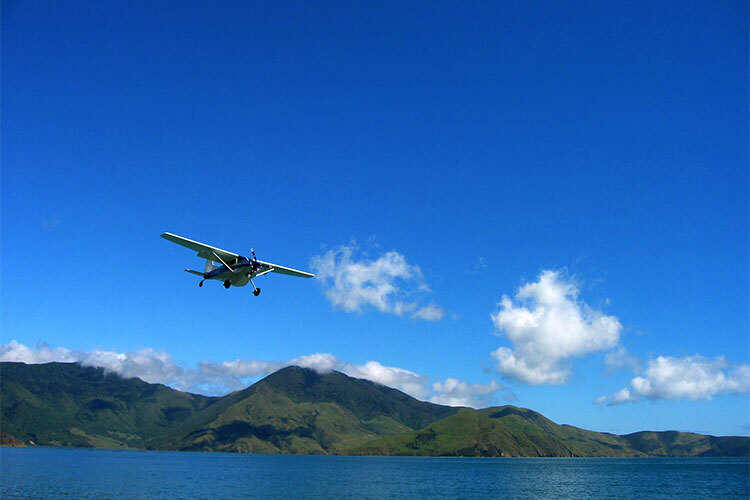 We can offer a variety of Scenic Flight options for 2-5 people. 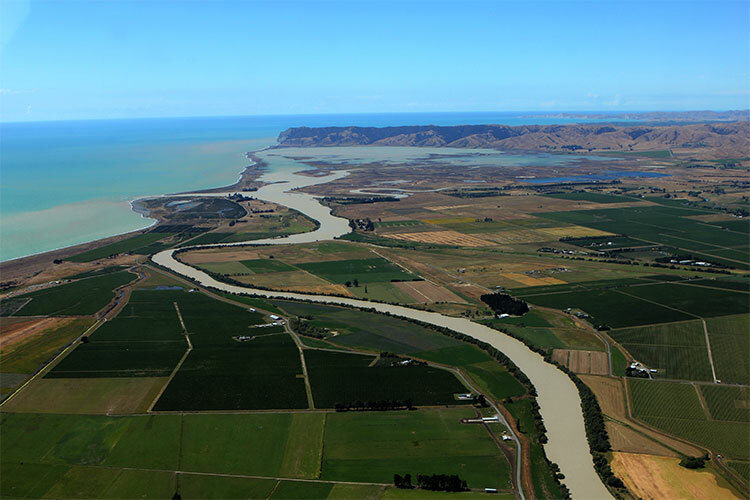 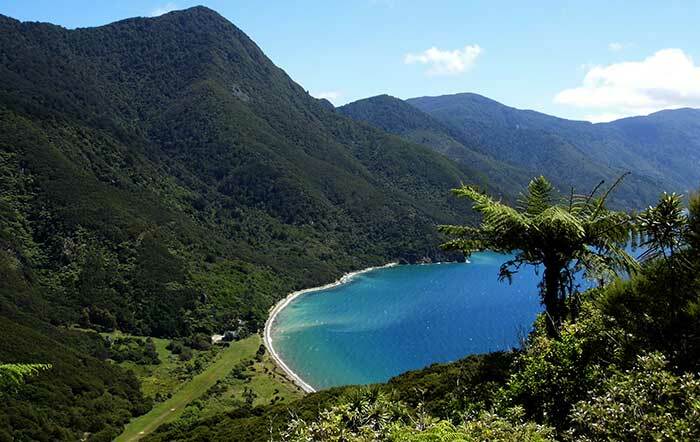 From our base in Picton, we provide easy access from Wellington, Paraparaumu and Nelson...to some of the far reaches of the area. 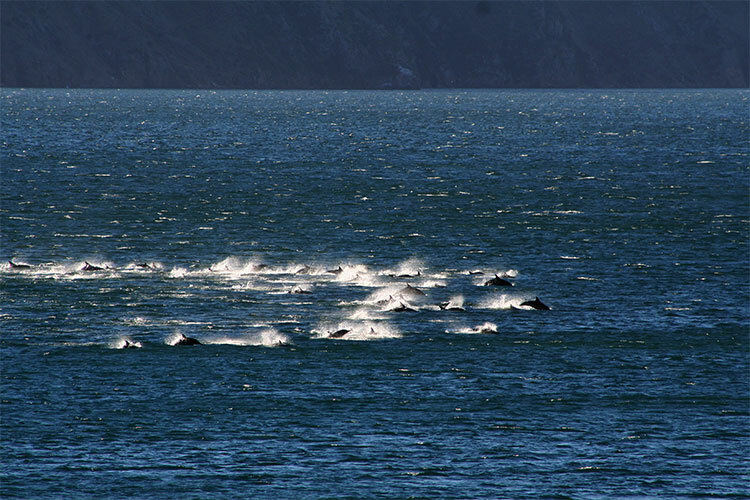 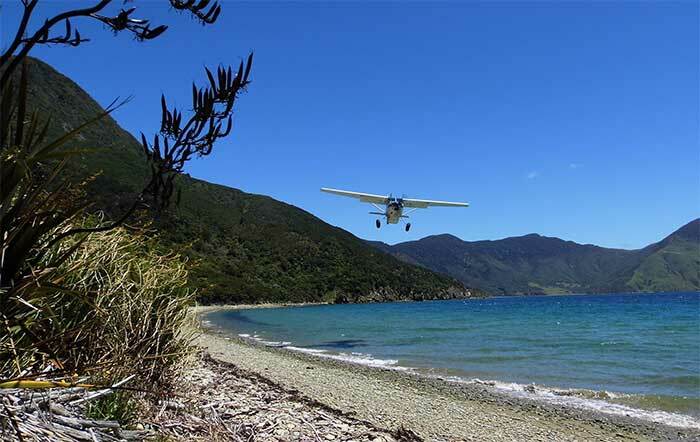 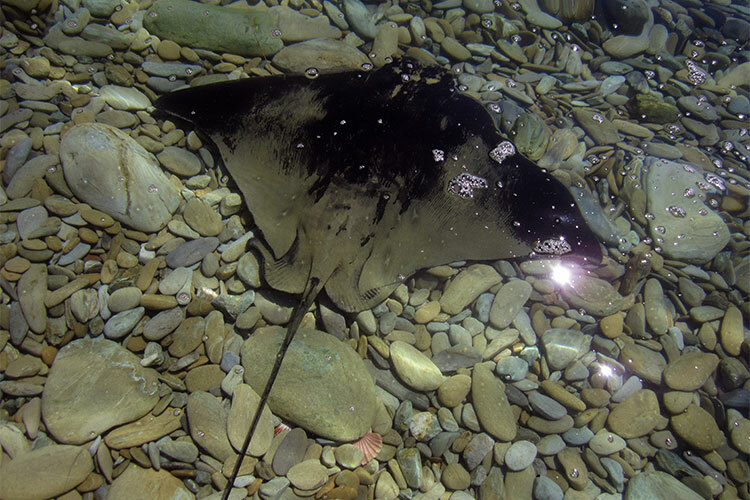 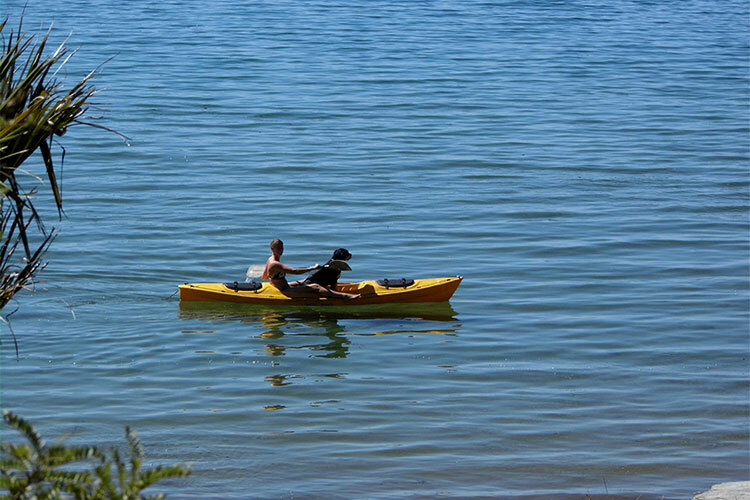 In the Marlborough Sounds we service airstrips in Port Gore, Nopera, D'Urville Island, Elie Bay and Northwest Bay. 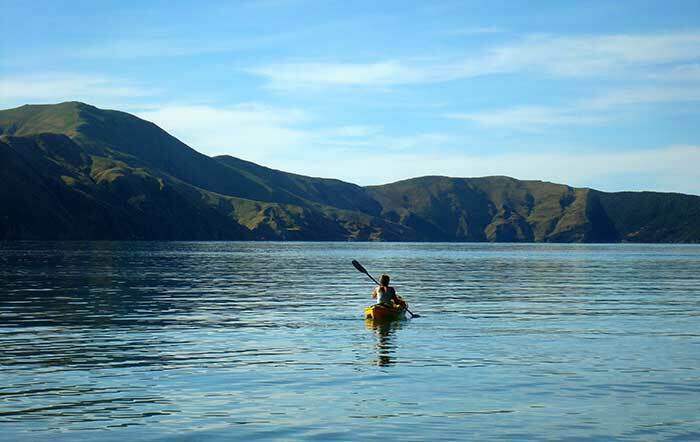 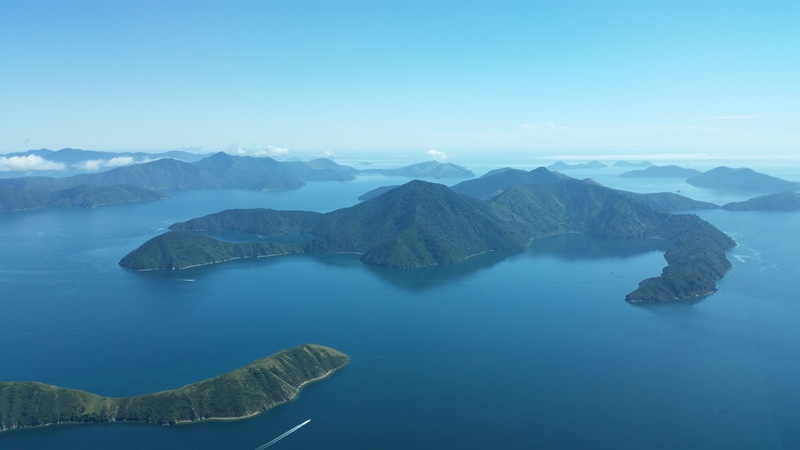 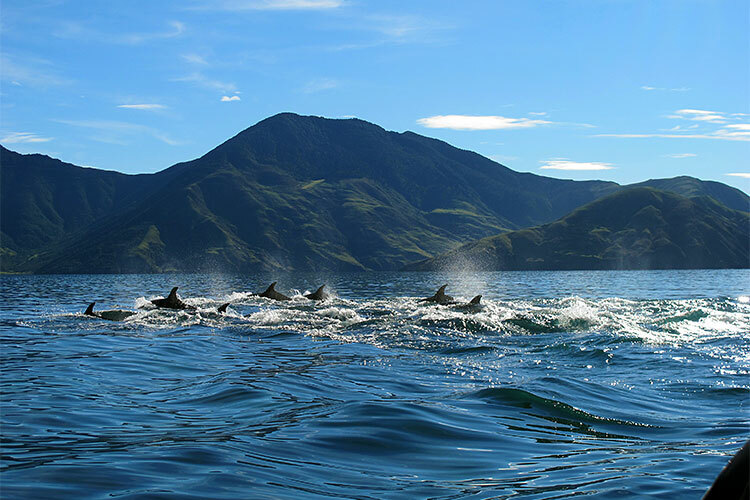 The Marlborough Sounds are a photographers dream and a holiday makers paradise..
"We were able to land in such remote areas, a real breathtaking experience!"